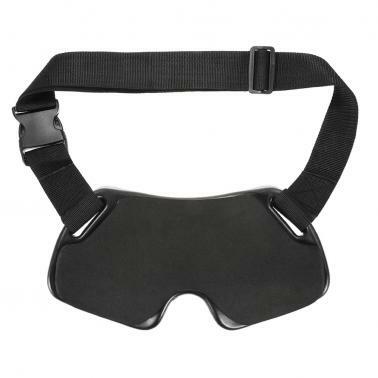 Thick padded fishing belt with rod holder keeps you comfortable and gives you great strength to fight with the fish. Great for stand up fishing. Give you a great strength, so you can fight the fish with your entire body not just your hands. 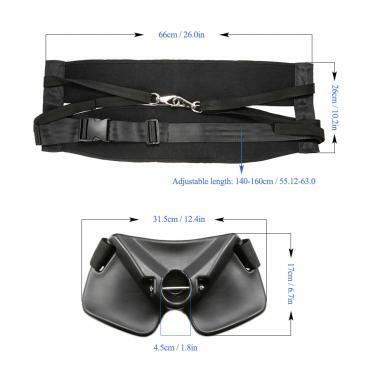 8mm thick, extra wide padded waist belt makes you comfortable and protects your waist. 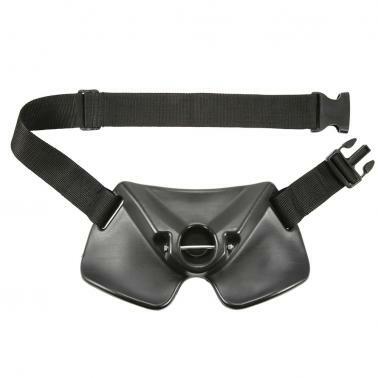 Adjustable strap to fit different waistline. 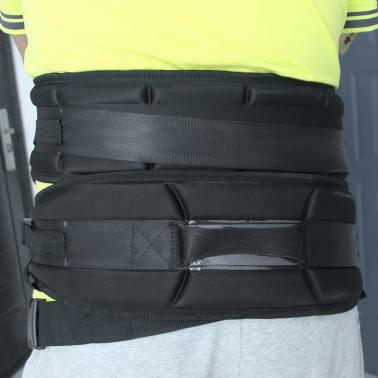 Durable ABS rod holder with soft internal cushion for added comfort.